Launch the group policy editor by pressing Windows + R, typing gpedit.msc into the box, and pressing Enter. Locate the Allow Cortana setting in the right pane and double-click it. Delete all *.automaticDestinations-ms in that folder and the issue should be resolved. Seems there is a bug in the NVIDIA Experience application. I have a GTX 1050 mini installed on my home PC and have been experiencing the same issue. As of 12/17 latest update to NVIDIA Experience, the bug is still there. Simply click Continue – but you’ll see it every reboot or launch of the NVIDIA Experience application. There are a few workarounds, I’ll highlight below, that I found on the NVIDIA forums regarding this error. Right click on the removable disk (most likely labeled D) and change drive letter to F or whatever available letter. Open the Registry Editor (regedit.exe) and modify errormode and set the value to 2. Note: Make sure you revert this back to its default value when/if NVIDIA updates their software to resolve this issue. Here is a step-by-step visual walkthrough for joining Windows 10 Professional to a Windows Domain. Direct download links for Internet Explorer versions 7 through 11 on Microsoft’s site. The computer is unable to establish a trust relationship with the server. Verify that the computer’s date and time are accurate and try again. 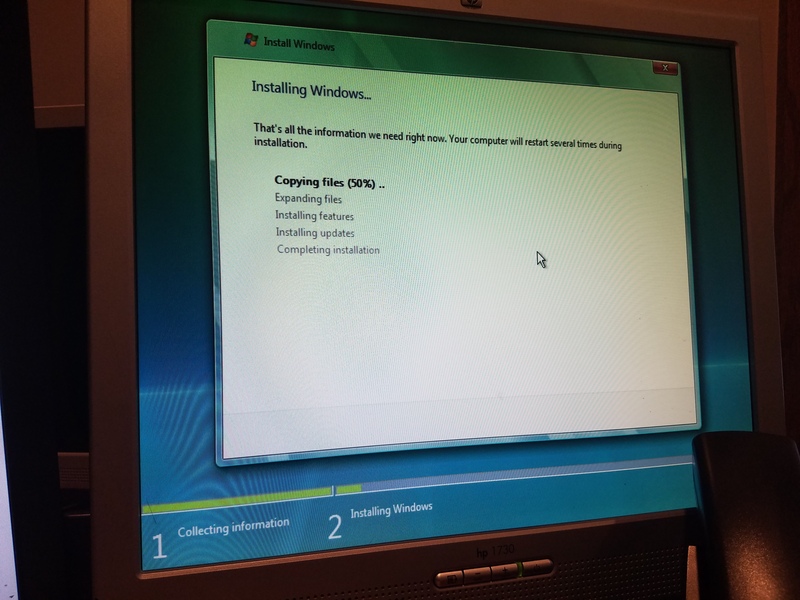 Windows 7 SP1 x64 attempting to add to a 2012 R2 Essentials domain with Essentials Connector. I verified date and time already. Looking at the cert I think that is the problem. Right-click on the <Server>-CA node and select Properties. In the Certificates tab of the Properties window, you should see at least two certificates, numbered sequentially. Double-click the newest certificate. Step through the certificate export wizard, choosing any of the first three formats (I used the PKCS #7 format, and selected to include all certificates in the certification path). Save the file to a location that is accessible to the client you’re trying to connect (or a USB drive). Re-run the Connector software. It should now run successfully. I am adding a Windows 7 x64 computer system to a 2012 R2 Essentials domain via the connector (http://server/connect) and it just sits and spins forever. Some digging around, I found that removing items in HKLMSYSTEMCurrentControlSetControlSessionManagerPendingFileRenameOperations and rebooting then reattempting to add the computer works. When installing the Windows 7 Convenience Rollup (https://support.microsoft.com/en-us/kb/3125574), I had to disable Windows Updates because WUSA kept sitting there spinning for an hour Searching for updates. That did the trick, restarted the Convenience Rollup installer and it ran right on through it. So after a reboot, it is checking for updates… going on about 30 minutes at this point (12:35am). Installed a fresh Windows Vista Business SP2 on an HP DC7900 a couple days ago and since then I haven’t been able to install Windows updates. I’ve installed/reinstalled the Windows Update Agent 3 (with /wuforce), re-registered Windows Updates DLL files, and have also done an sfc /scannow. None of these actions have resolved the issue. Google leads me to all types of solutions, hacks, workarounds, thoughts, and so on. Nothing worked. I downloaded WSUS Offline Update tool and worked around this issue. After applying those updates, I could successfully Check/Install new updates. Oh, hello Windows Vista Business. I thought I’d never have to see you again.